High Tide Logistics | With High Tide Logistic at your back, we offer a truckload of logistic solutions to make sure you get what you want, where you want, at the time you want it. Transportation, High Tide... Easy Ride. With High Tide Logistics at your back, we offer a truckload of solutions to make sure you get what you want, where you want, at the time you want it. With competitive pricing and over 39 years of experience, we created a working environment that caters to our carriers and customers needs alike with the highest level of customer service. At High Tide Logistics, we value our Customer AND Carrier relationships. We strive to build strong partnerships that last. We provide one point of contact for all your shipping needs. High Tide Logistics can act as your personal sales team and assist you with any of your operational needs. We work with owner-operators all the way up to the national carriers. We have experience working with private fleets with dedicated year-round backhauls, and regional fleets looking for consistent freight to fill their empty miles.We can analyze any of your operations and see how we can help you tackle your logistical challenges. Please Click our Carrier Portal to see our Available Loads, Update existing Loads or for any of your AR needs! We operate with some of the safest fleets on the road. We are members of several carrier monitoring services to make sure the carriers we use are always in compliance with High Tide’s strict standards. We are Certified Transportation Brokers and members of the TIA. 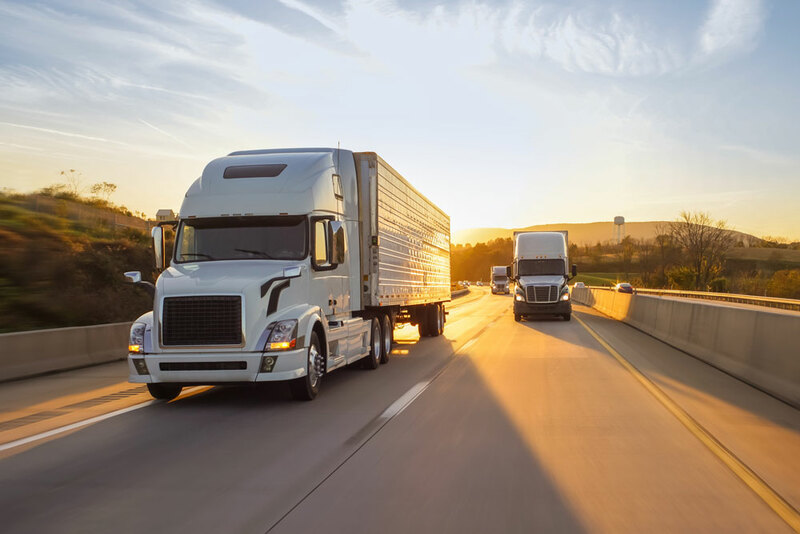 With over 39 years experience moving full truck loads, we have cultivated relationships with thousands of carriers to give you the best service at a competitive rate. How can we compete on rates? Less overhead and more experience. Come to us with any questions. We have assisted customers in several areas ranging from freight spend analysis, carrier review processes to in-house freight management. High Tide Logistics has over 39 years experience moving truckload freight. We cater to our carriers and customers needs with the highest level of customer service. High Tide has a work environment that leads to great financial success for everyone involved with a work-life balance that most companies can’t match. We know the importance for carriers to stay in compliance with the DOT. We also are members of the TIA Watchdog and Safer Watch so we can instantly know when a carrier is not in compliance, has expired insurance, or has any negative service reports. High Tide Logistics has experience managing drivers and dedicated fleets. We know how important it is to operate in a safe and legal manner so you can maintain in good standing with the DOT. Drivers hours schedules are a priority and with clear communication, we can service our customers and carriers needs safe, sound and on time. High Tide is a growing company , but we will always have a small family business mentality. Family always comes first. Tired of being another number? Too many corporate hurdles impeding your growth? Are your customers asking if your company is going to sell again? Make High Tide your home. Ride The Tide! High Tide Logistics is a family company that believes transparency leads to better overall customer service from the dock to the door. We provide solutions to customers and carriers with everyone’s best interest in mind. We are a fast growing business who believes truth is our best leverage.